Lately I haven't been reading a whole lot. Well, since last November, since the election, really. I've been in suuuuch a slump that I've started and stopped a ton of books and now I'm left with the decision: do I DNF them or not? 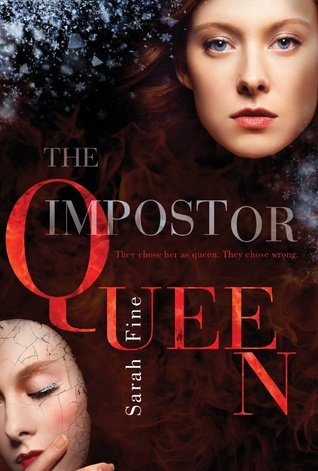 It's not generally too hard for me to DNF books, but it is when I can't really tell if it's the story itself or if it's just... me. If it's just this slump, then perhaps there's hope for the book. Especially because, for most of them, I enjoyed the story while reading it! I just haven't been able to get back into the books. Partly because of me still being in a bit of an I-don't-wanna-read-at-all mood, but mostly because my January was taken up by the Dumbledore's Army readathon and my binge-reread of Harry Potter. I had to set aside many of them because they just weren't priorities at the time. But now I'm left with a problem because there are so many unfinished books and I have to ask myself if I'm really going to continue them. And that's a difficult question, even more so when it comes to ARCs, which I find harder to let go of and DNF. I want to make sure I give them a chance. However, at some point, I've gotta be honest with myself and realize that I prooobably won't finish some of them. 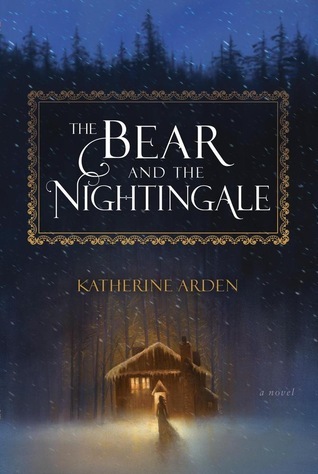 I will likely DNF The Bear and the Nightingale since I'm not really interested in continuing the story? I've heard people compare it to Uprooted in how it's written and how the book unfolds, but I just can't find it in me to care to find out whether or not I'll love it. My time is so precious right now, a reason why I'm also for sure DNFing A Lady by Midnight. Much to my dismay, though. 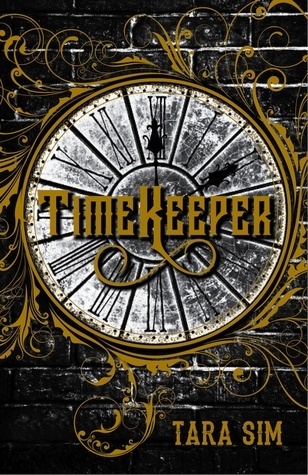 I didn't think I could dislike a Tessa Dare novel. But as for the rest, I still want to finish them! 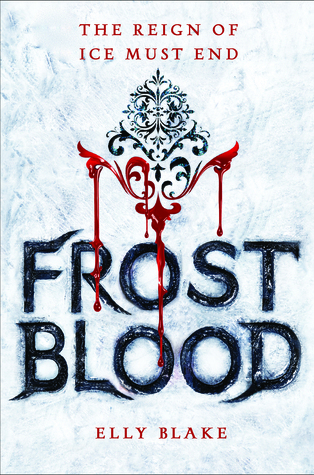 I was super enjoying Frostblood and Timekeeper, especially, and I think giving them a second chance would be worth it. 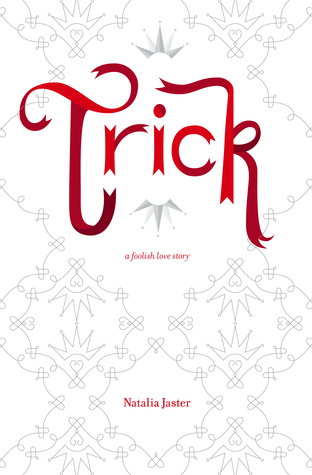 I am VERY unsure about Trick, though, because I really dislike the MC so far, and the writing is simple bordering on boring. And with TIQ, I'm not really into it, but I've also heard mostly good things and I DO want to see where it goes.